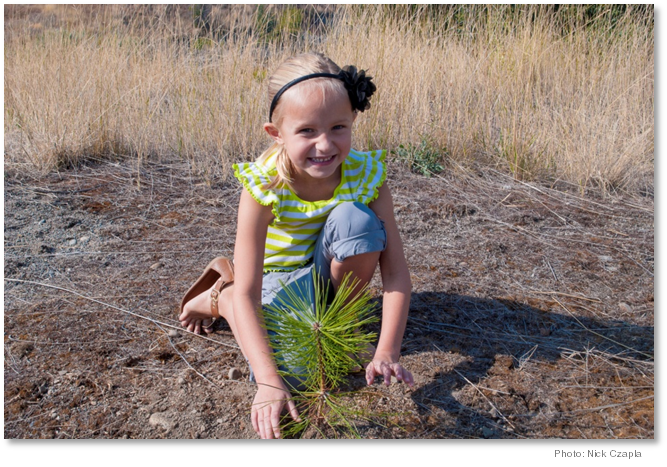 We are a catalyst for urban Ponderosa Pine reforestation efforts in Spokane County. We work to educate and inform the public, developers, and design professionals on the benefits of Ponderosa Pine. We assist in the efforts of local municipalities to establish best practice policies for the care of our urban forest. Increase public awareness of value, benefits, and needs of Ponderosa Pine. Increase public involvement in tree planting. Increase number of trees planted. Inspire, train, and mobilize a dedicated volunteer network. Protect and enhance Spokane County’s urban forest. Increase a high survival rate of planted Ponderosa through community involvement.